OnePlus has finally launched it's flagship device OnePlus 5 in India exclusively on Amazon India. There are two different versions which OnePlus has introduced into the Indian market but unfortunately, both the variants are available only in single color. 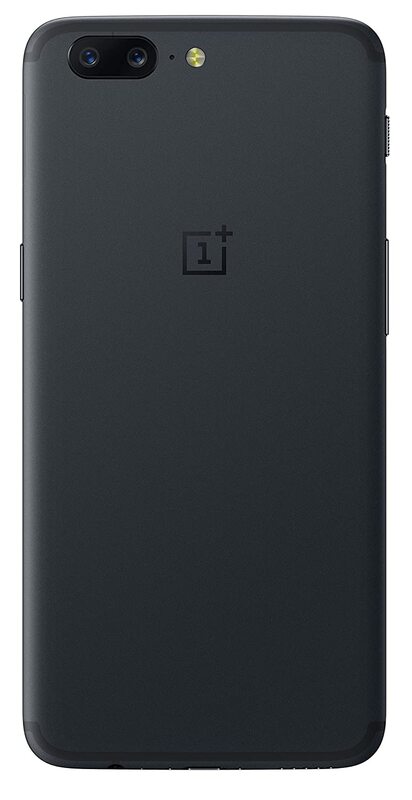 The OnePlus 5 with 6GB RAM/64GB Internal storage is available in Slate grey for Rs. 32,999 and the OnePlus 5 with 6GB RAM/128GB Internal storage is available in Midnight Black for Rs. 37,999. 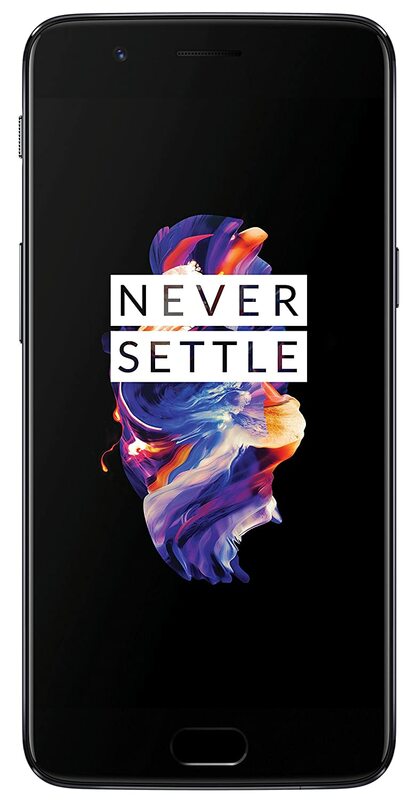 Good news is that, unlike any other manufacturer, OnePlus 5 is being provided to everyone who orders today within 2 business days and there's no flash sale. You can buy OnePlus 5 whenever you want to from Amazon India (or) OnePlus store. The OnePlus 5 sports a 5.5 inch FHD Optic AMOLED display with corning Gorilla glass 5 protections, powered by Qualcomm's Snapdragon 835 processor with Adreno 540, runs on Android 7.1.1 Nougat out of the box with Oxygen OS UI. There's 20+16MP Rear camera, where 20MP got a f2.6 telephoto lens and 16MP got a f1.7. Meaning that the 20MP lens has an 1.6x optical lossless zoom and the other has 0.6x digital zoom making up for the portrait, pro mode features. On the front side, there's 16MP lens for better selfies and the handset is juiced by 3,300 mAh battery. OnePlus 5 comes with Dash charging which provides 0-100% charging within an hour of charging producing next to no heat with super fast charging capability.